As an aspiring Medical Assistant, it is a good idea to get great medical assistant training. Good training will make your resume stand out against other applicants’ resumes. Completing Medical Assistant training can also help you get promotions and leadership opportunities. 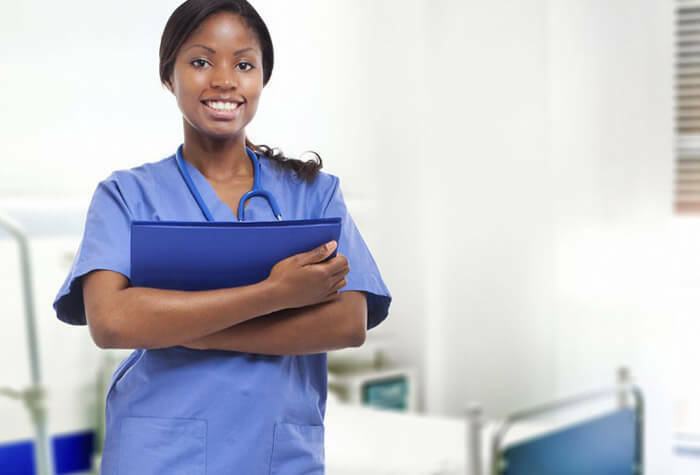 Medical Assistant training is one way to show a prospective employer your dedication. Increased interest in the Medical Assisting field has caused the job market to become saturated. Due to this, employers have become more selective when they interview candidates for Medical Assistant jobs. Hiring managers are most interested in people who are well-rounded and show a certain level of dedication to their profession. Career Technical Institutes Medical Assistant training program offers a blend of classroom, lab, and hands-on learning opportunities. CTI provides you with the skills necessary to deliver supportive care to patients and thrive in a demanding healthcare setting. Students also have the opportunity to gain real-world experience through an unpaid externship at a local medical office or healthcare facility. Completing Medical Assistant training shows potential employers that you’ve got the knowledge and skills to be successful on the job. Another reason Medical Assistant training so attractive to potential employers is that they will need to do less on the job training. The reality is that Medical Assistants are paid what their employers believe they are worth. Little to no training could mean less pay than an applicant who has completed a Medical Assistant training program. In addition your training accomplishments on your resume, it would be smart to add “CMA” (Certified Medical Assistant) after your name on your email signature or LinkedIn profile. When a potential employer sees that you have completed Medical Assistant training, they instantly recognize that you are someone who has the competency and skill level they seek. Career Technical Institutes Medical Assistant training program can provide you with the skills and experience employers are looking for. Contact us to learn more and discuss your options!